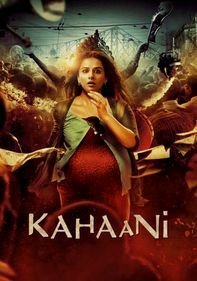 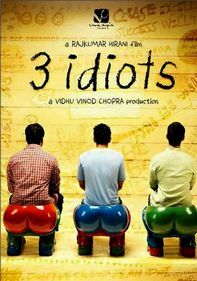 On the run from their boss (Salman Shahid), thieves Khalujan (Naseeruddin Shah) and Babban (Arshad Warsi) look up an old friend for help -- and find his widow, Krishna (Vidya Balan), instead. 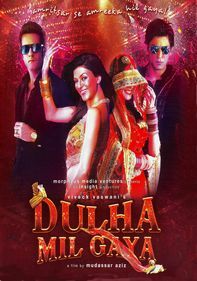 An emotional triangle soon forms as both men fall for the beauty, neither recognizing her deceitful nature. 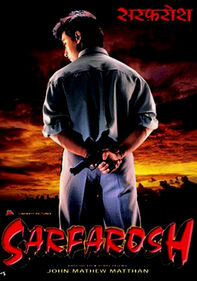 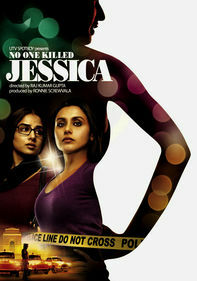 But when they eventually realize they've been hoodwinked, the two decide to seek revenge in this thriller from India.